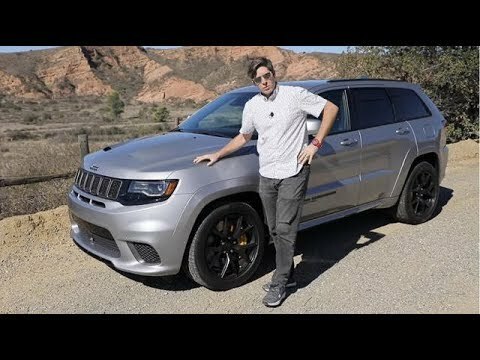 The true origin of the “Jeep” name is murky. However, most people assume it was derived from the fact the military called it a “General Purpose” vehicle. This was shortened to “GP” vehicle, which, when pronounced phonetically, came out to be “Jeep”. Wherever the name came from, some 640,000 of them were built for use by every branch of the military during World War II. 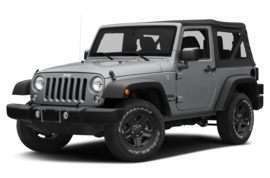 At the end of the war, the Willys-Overland company successfully trademarked the Jeep name and the new American icon was reborn for civilian service. 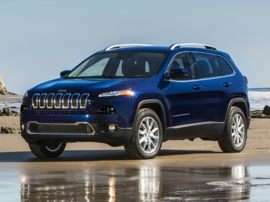 Thanks to their four-wheel drive, robust character and reliability, farmers, ranchers, hunters, and outdoors-people of every stripe found value in the new Jeep cars. Meanwhile, another entrepreneur was eyeing the popularity of the new Jeep models. Henry J. Kaiser. Under Kaiser, the Jeep product line was expanded to include a model known as the Wagoneer. 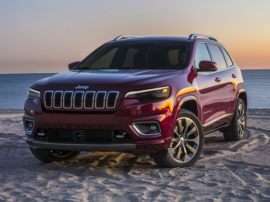 Combining the best elements of a station wagon with the go-anywhere capability of the traditional Jeep, the Wagoneer ultimately evolved into today’s luxurious new Jeep Grand Cherokee cars. 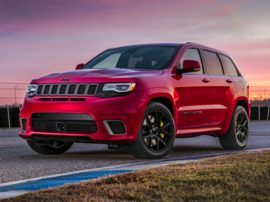 These new Jeep models are often erroneously credited with igniting the SUV boom of the late 20th century. That honor actually goes back to Willys-Overland’s Willys Jeep Station Wagon, which was introduced in 1946. The model remained in production until 1965. 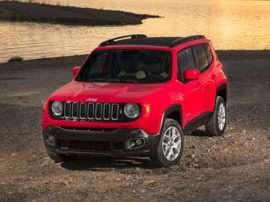 The ultimate success of Jeep automobiles got American Motors interested. 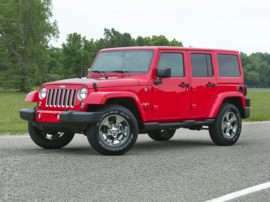 It bought Kaiser Jeep from Kaiser Industries in 1970. American Motors Corporation (AMC) had been formed in 1954, in what at the time had been the largest corporate merger in American history. In 1980, AMC sold itself to Renault to secure some badly needed capital. By 1987, AMC cars still weren’t selling very well and Renault was also having money problems. 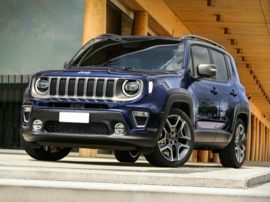 The French company sold AMC to Chrysler, which killed the AMC brand because Chrysler did the deal largely to get control of Jeep, which it maintains as of this writing. 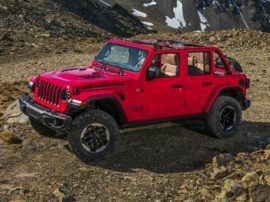 At one point in Jeep’s history it was proclaimed that each of the new Jeep models should be capable of traversing any terrain thrown at it. 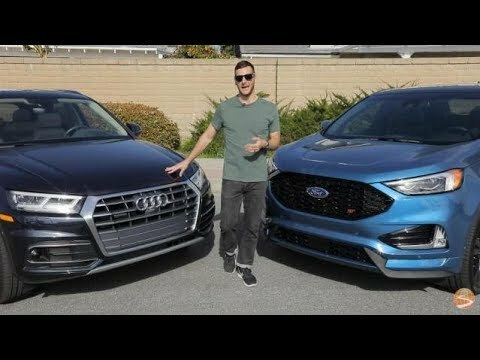 With contemporary consumer tastes trending more toward a quiet and comfortable ride from SUVs, that position has softened somewhat. 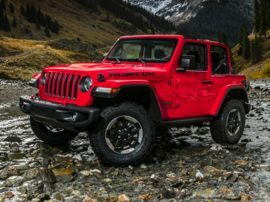 Jeep’s Wrangler, the aforementioned Grand Cherokee, and the Liberty models are designed with rugged offroading in mind. 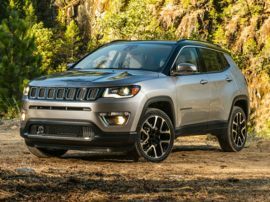 Meanwhile, the new Jeep Compass models and the new Jeep Patriot SUVs are off-road capable—but better suited to soft road and on-pavement activities.